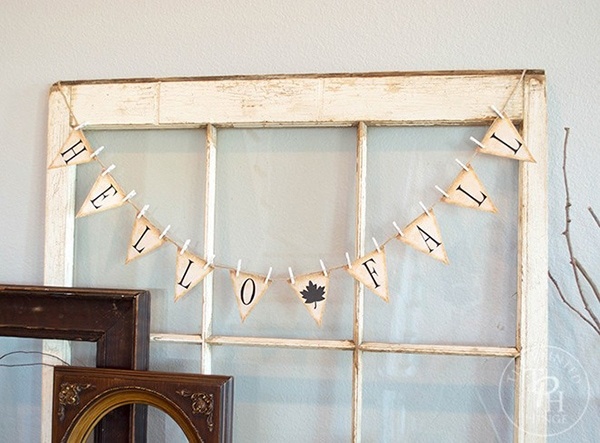 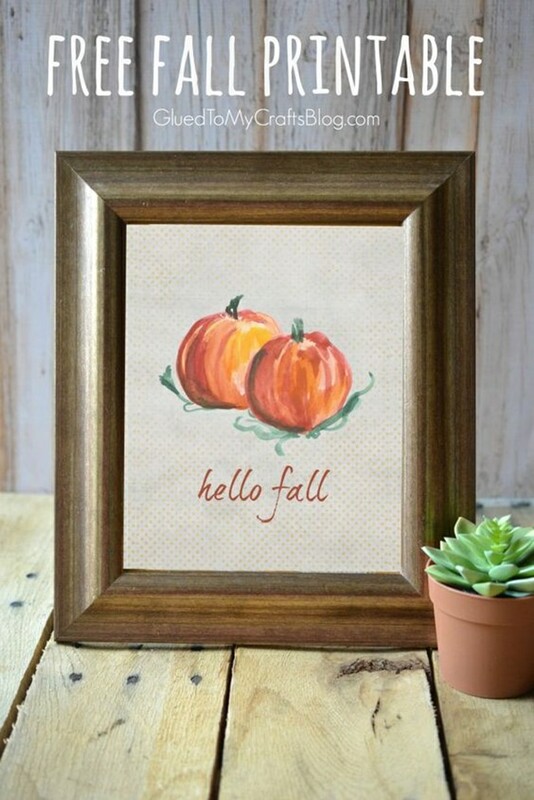 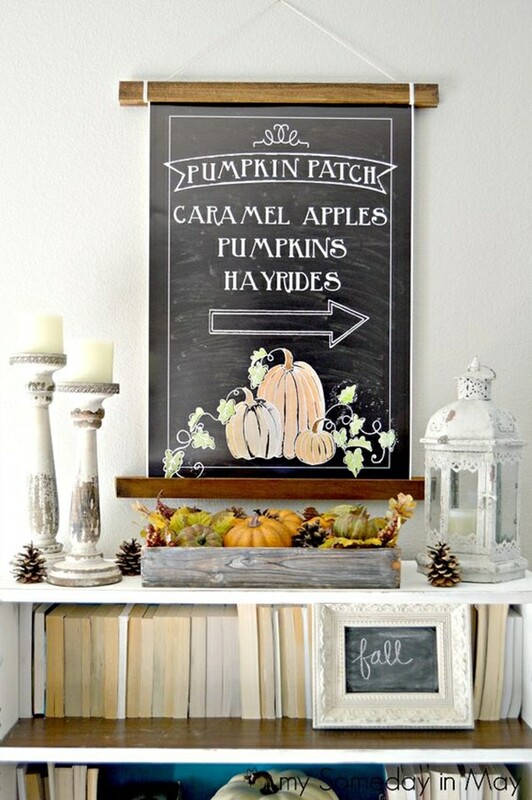 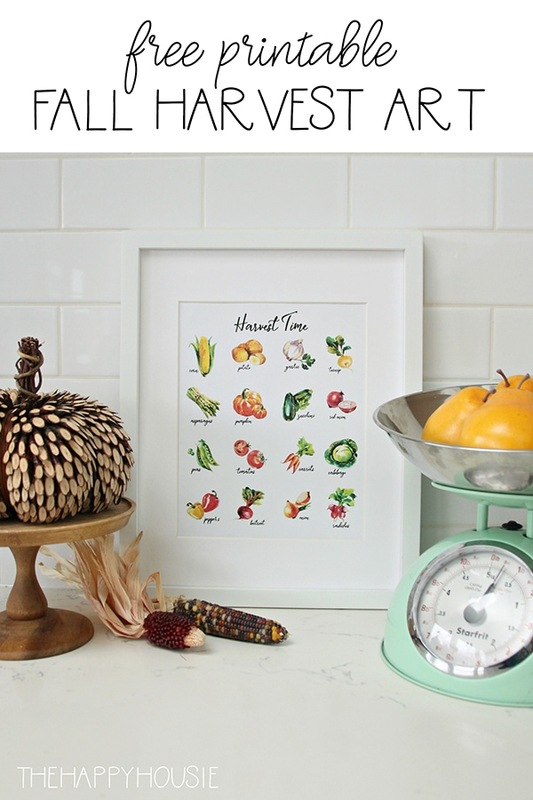 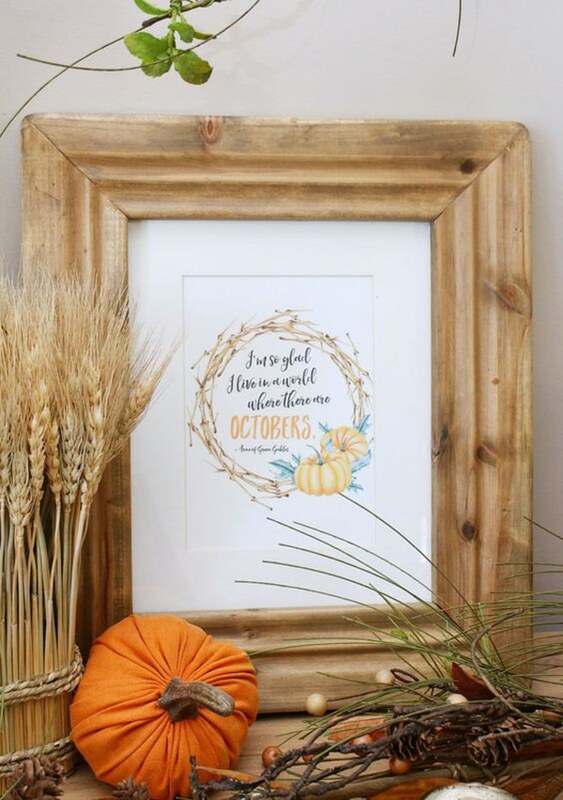 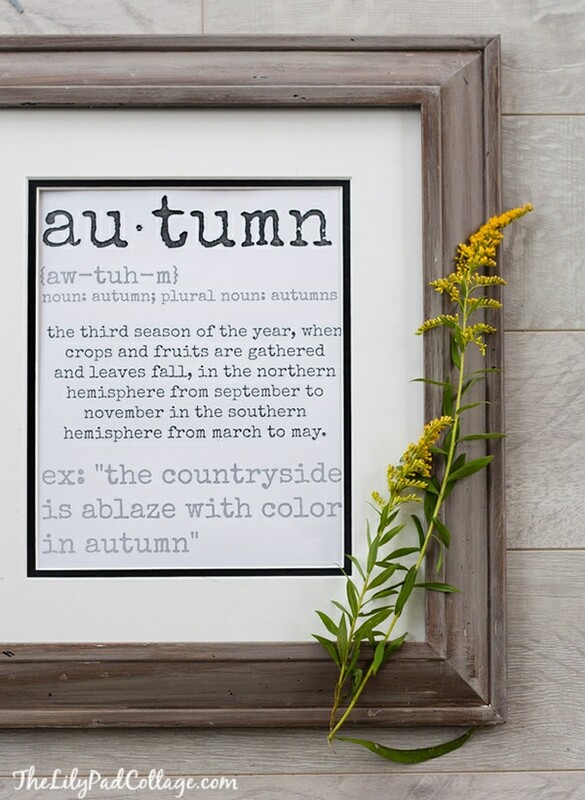 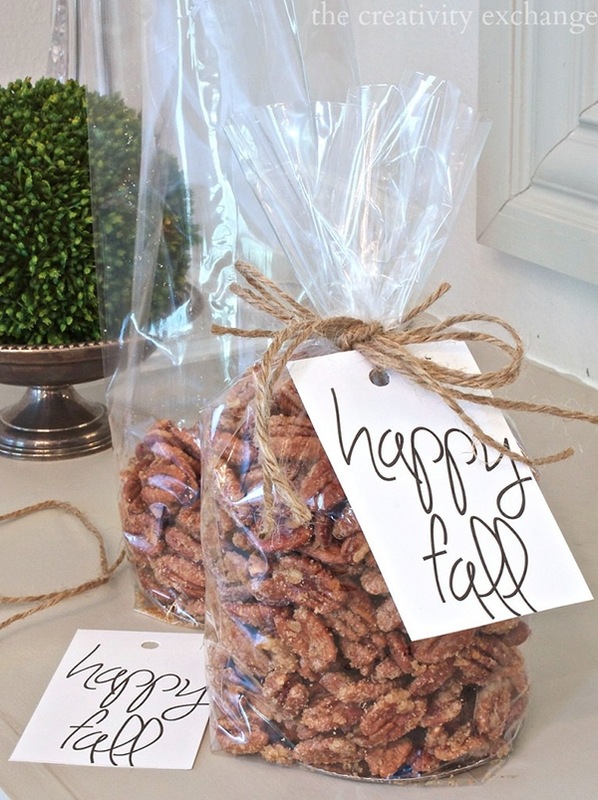 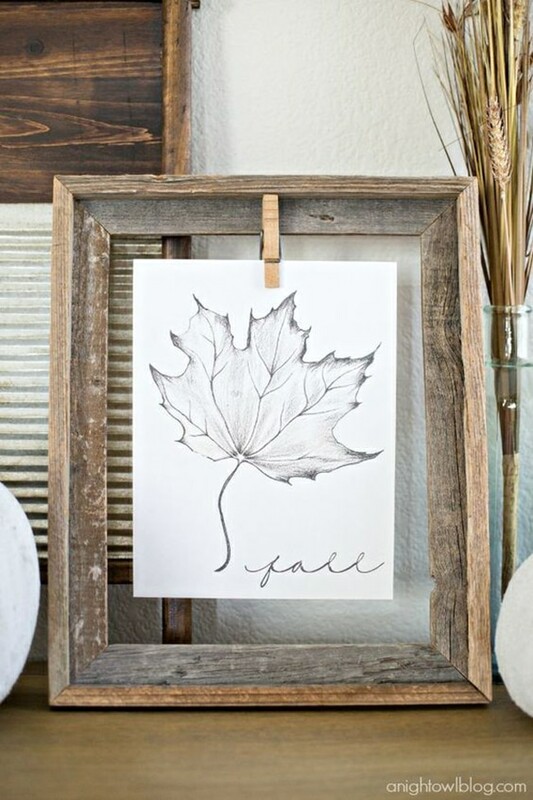 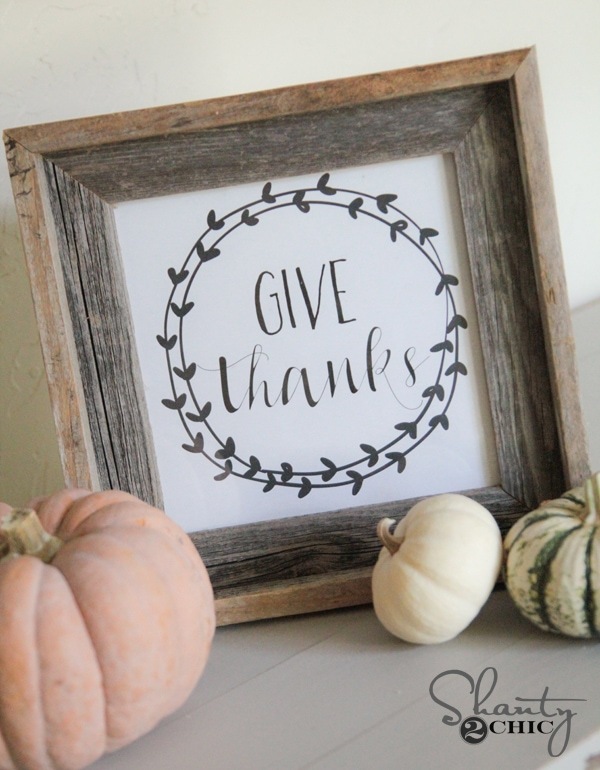 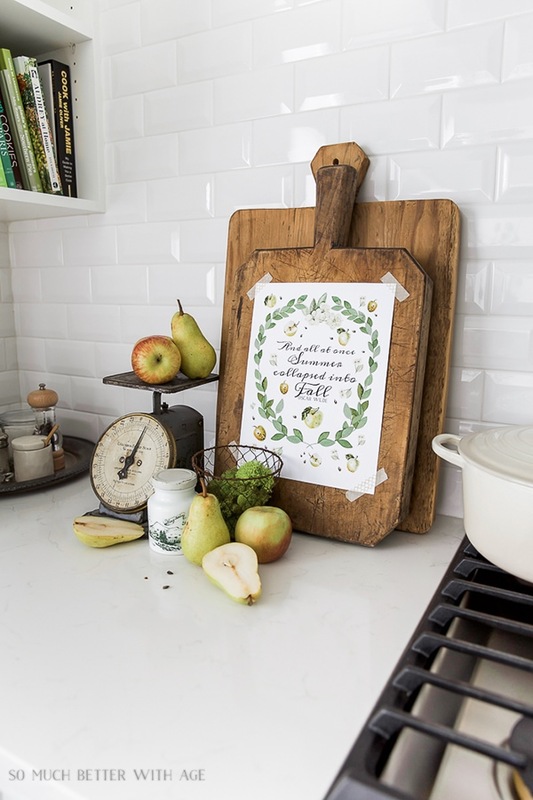 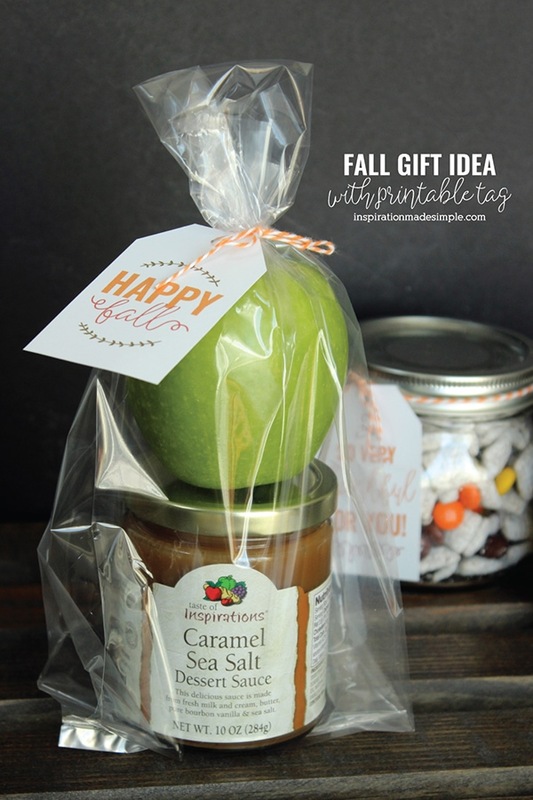 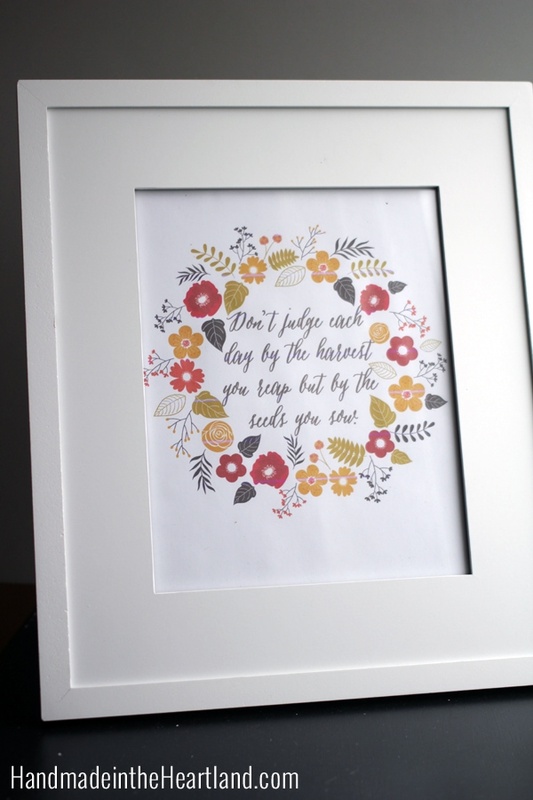 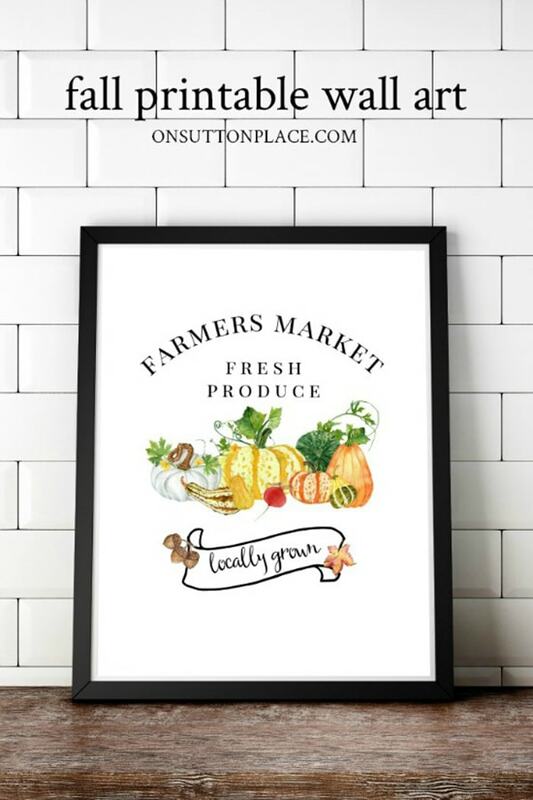 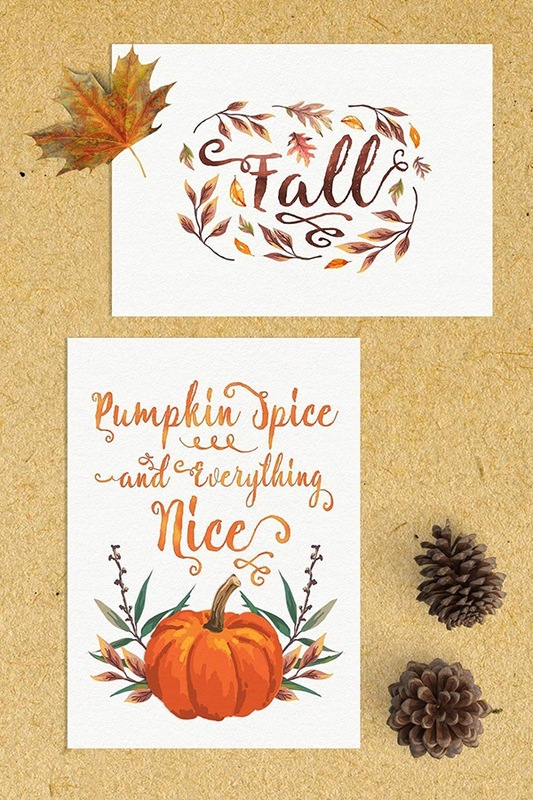 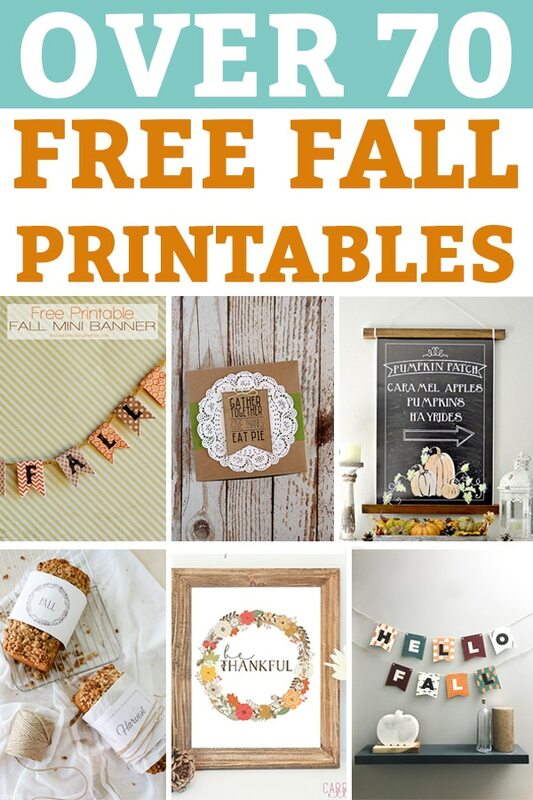 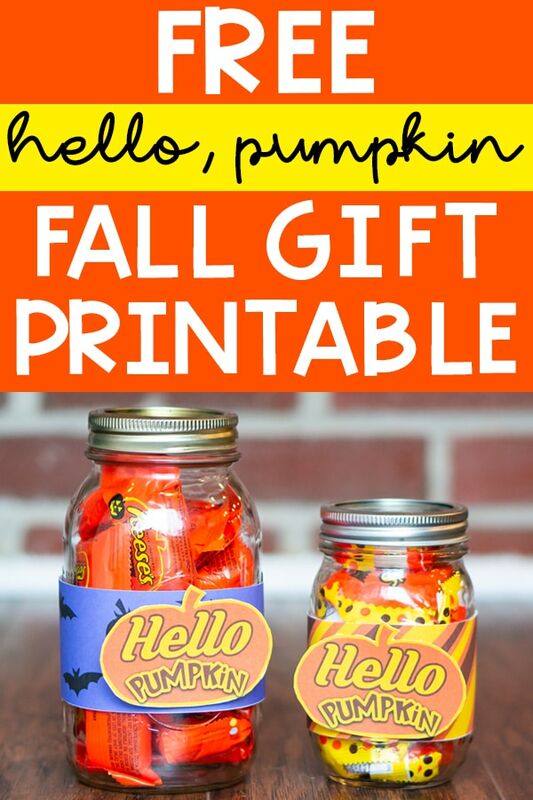 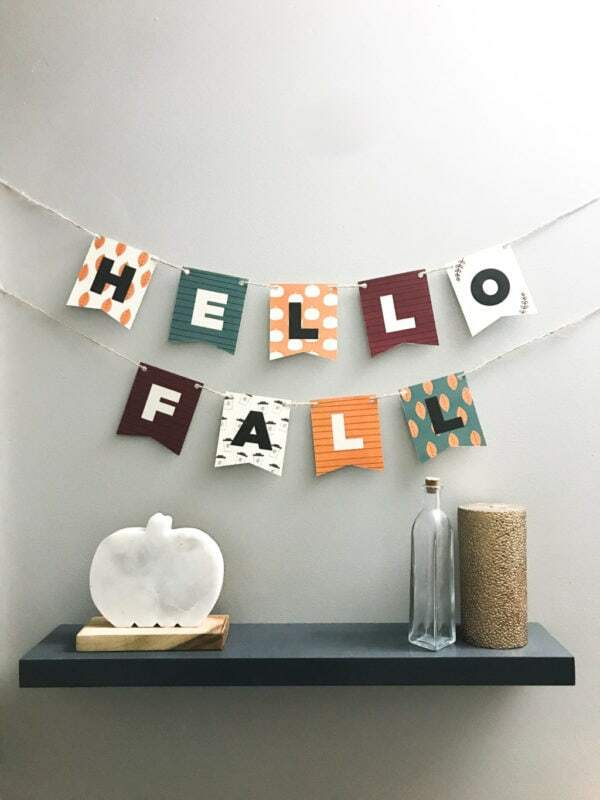 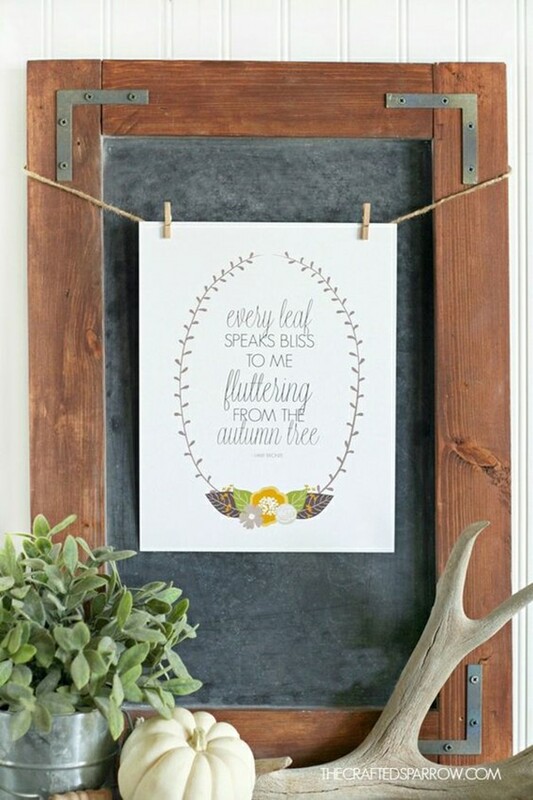 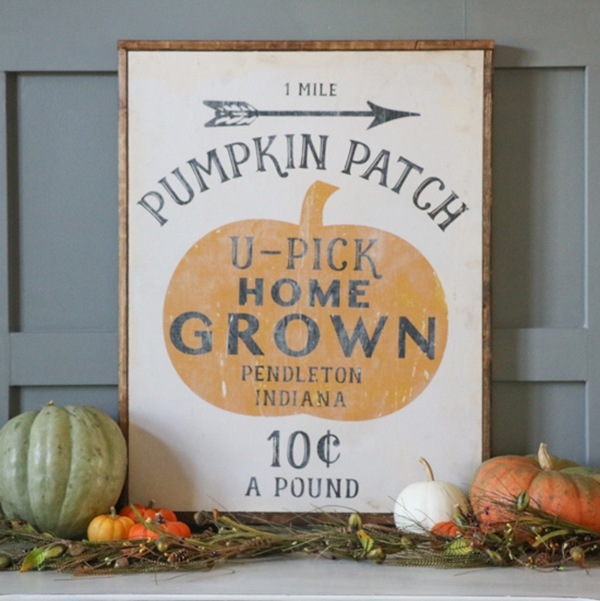 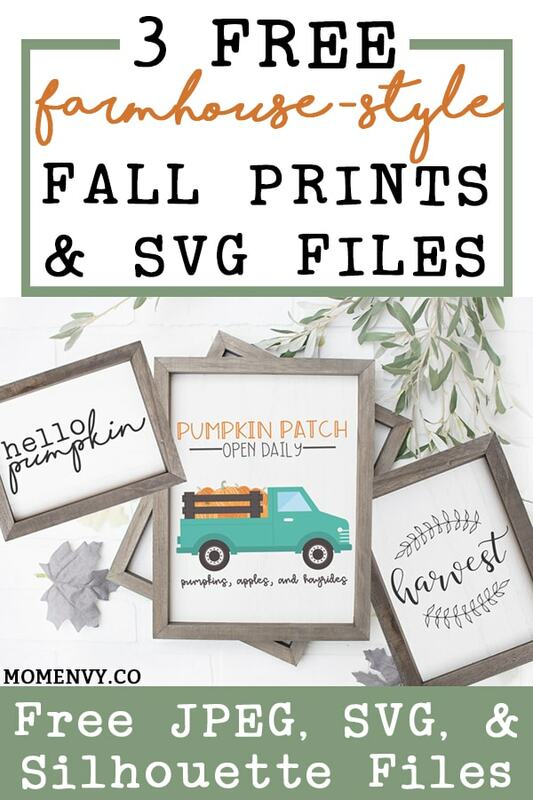 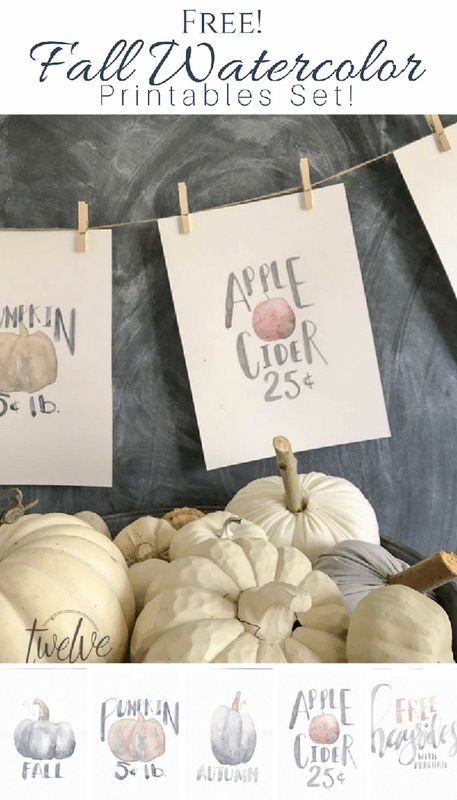 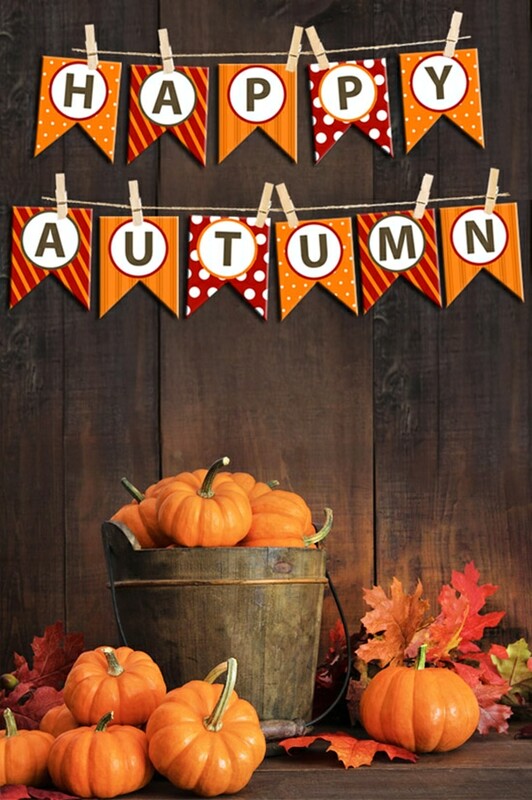 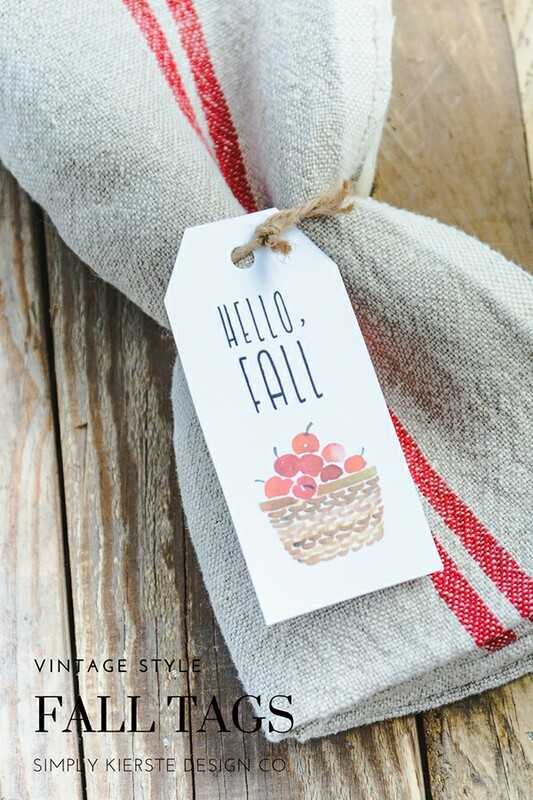 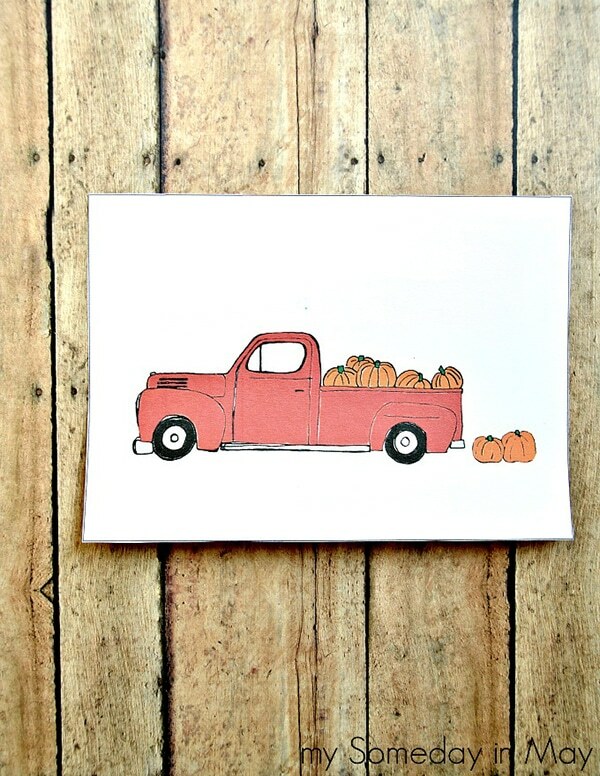 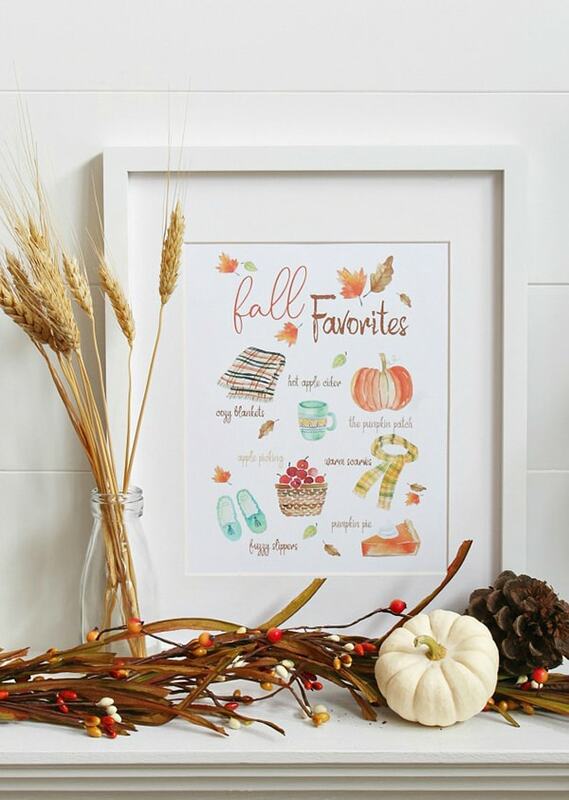 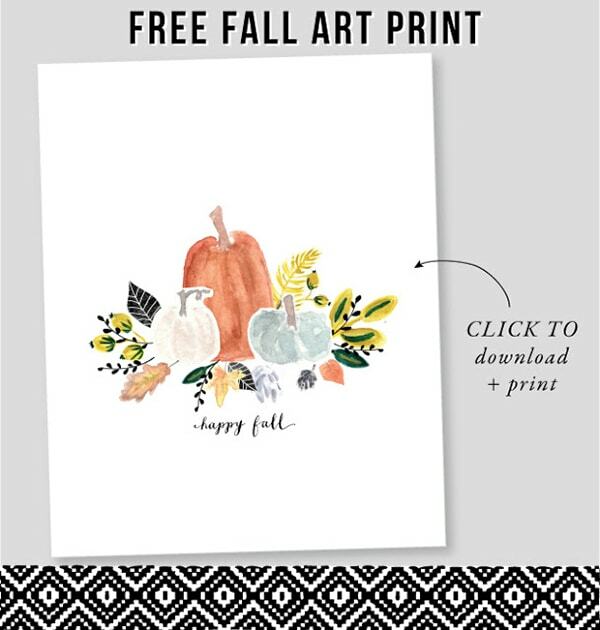 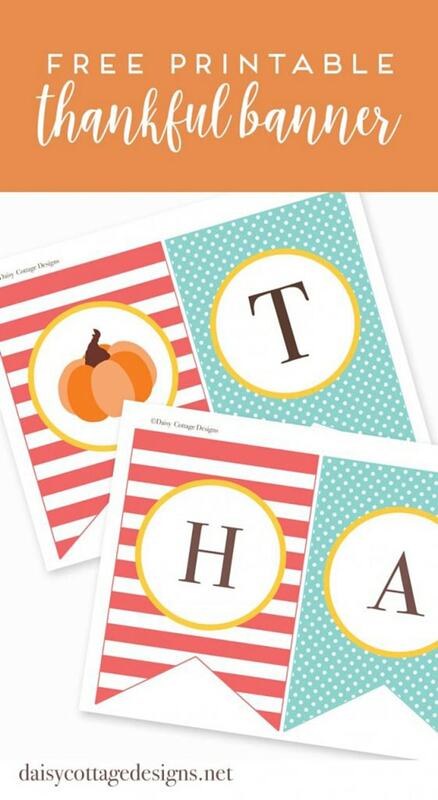 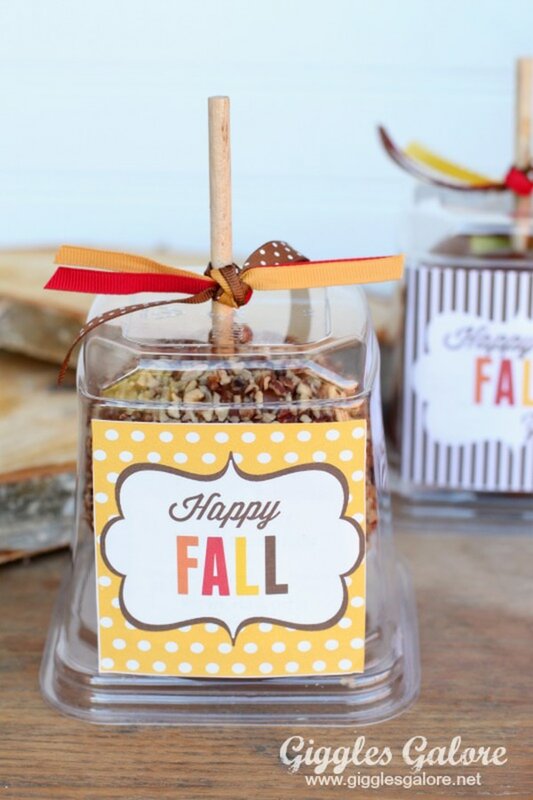 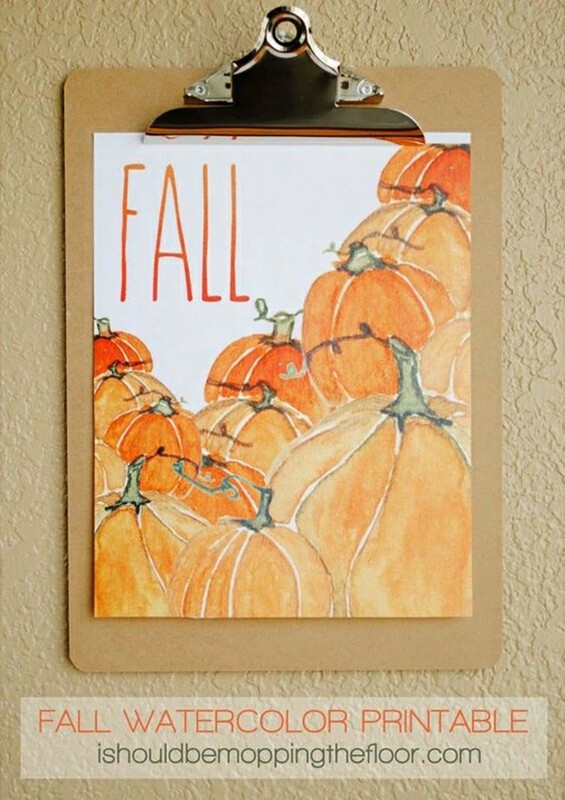 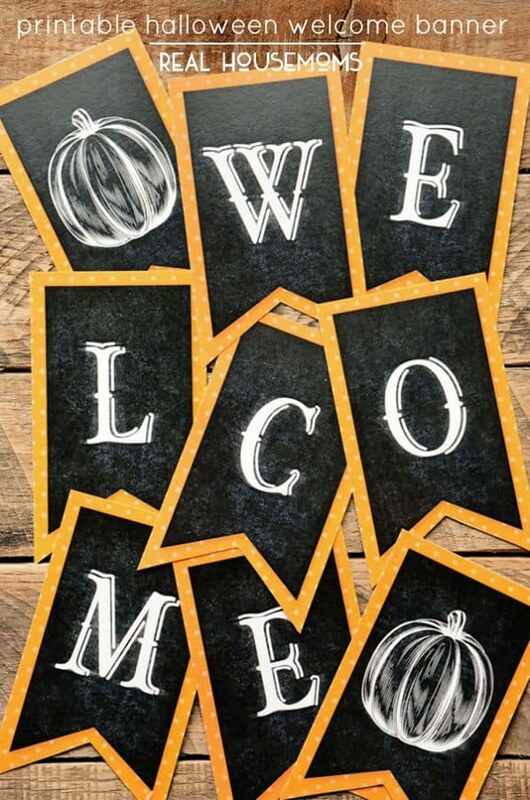 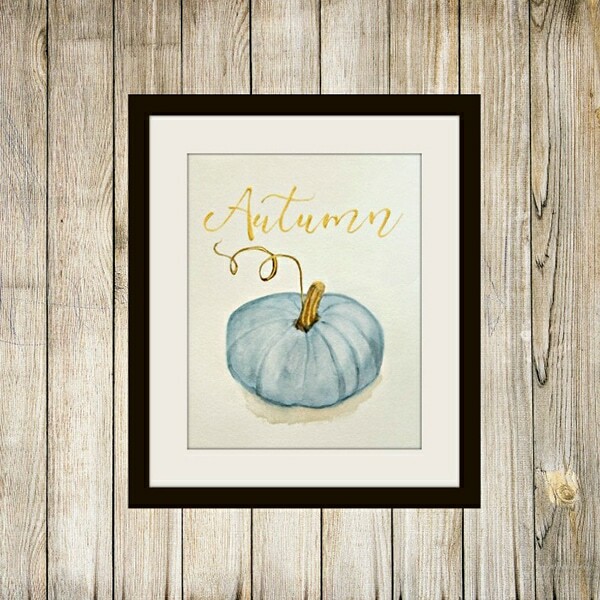 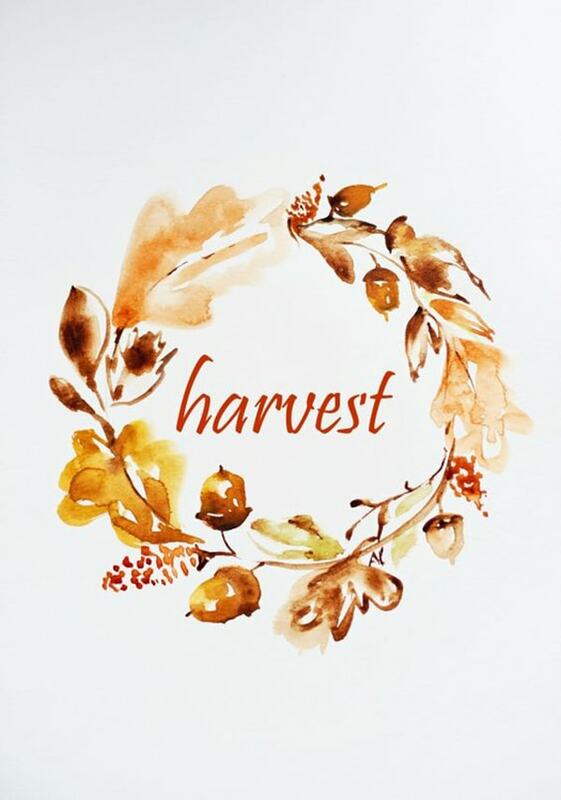 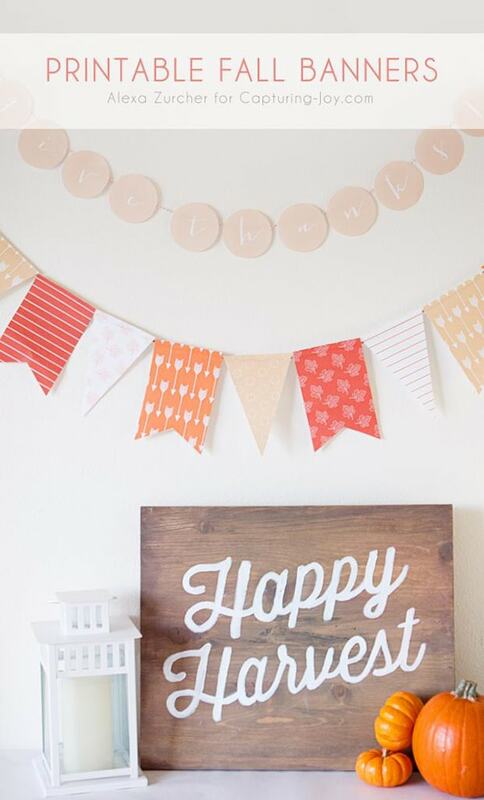 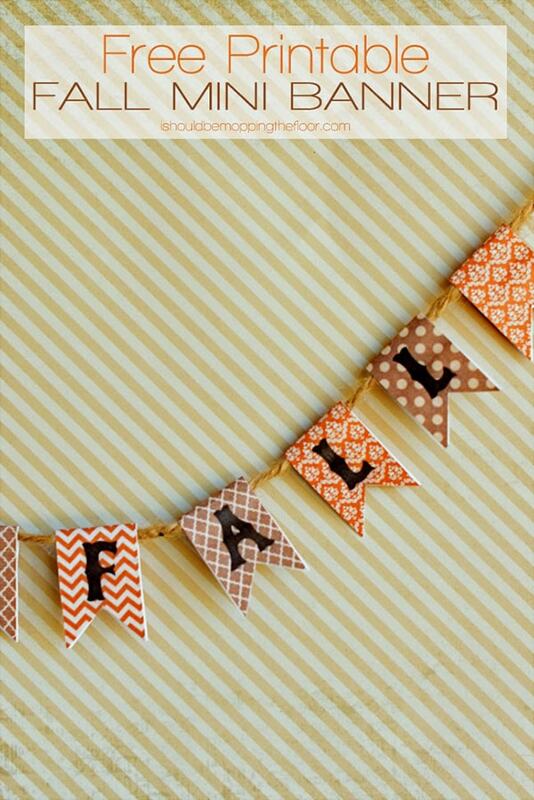 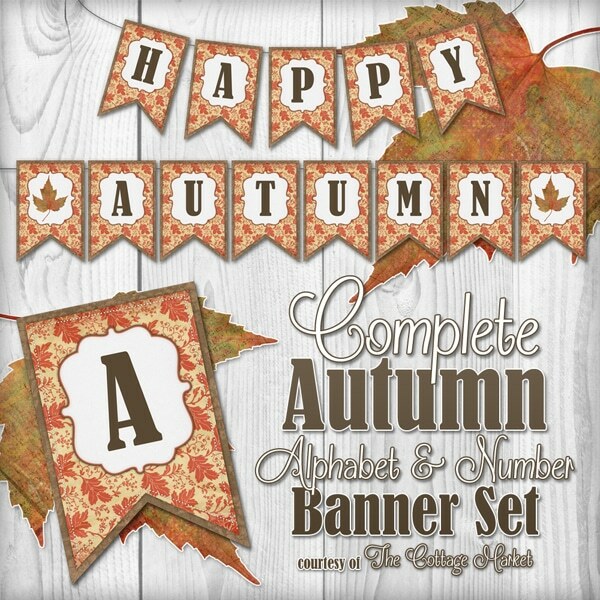 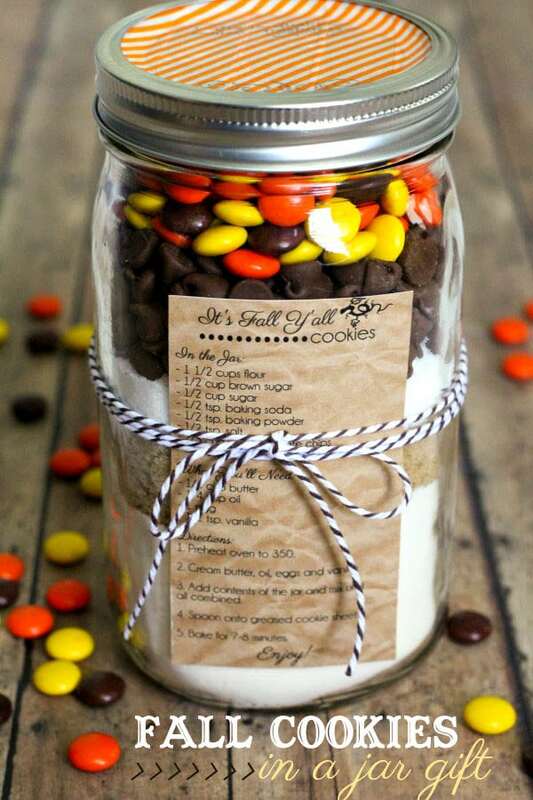 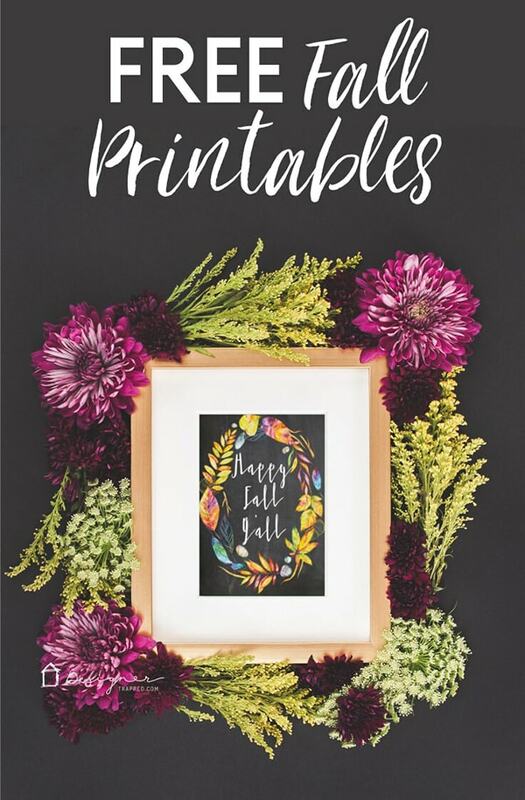 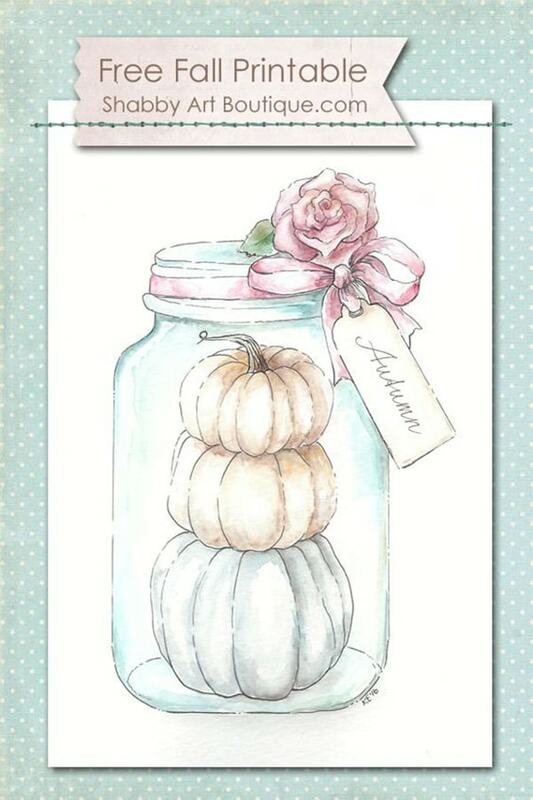 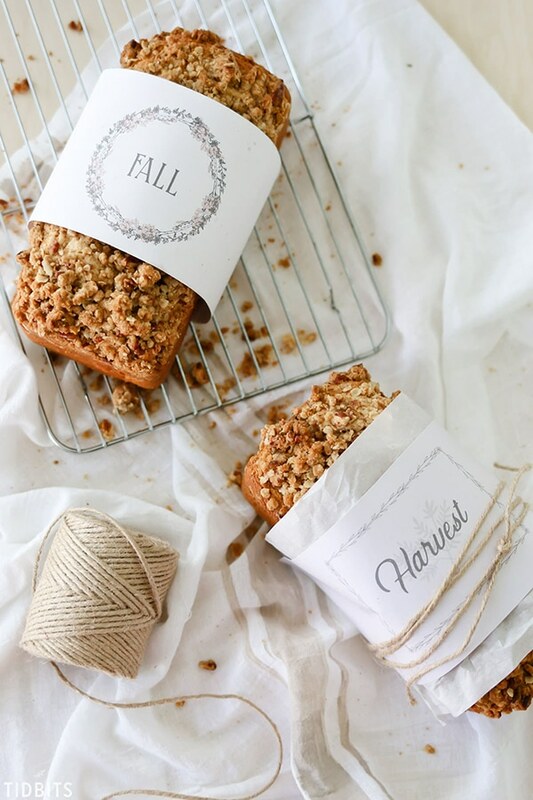 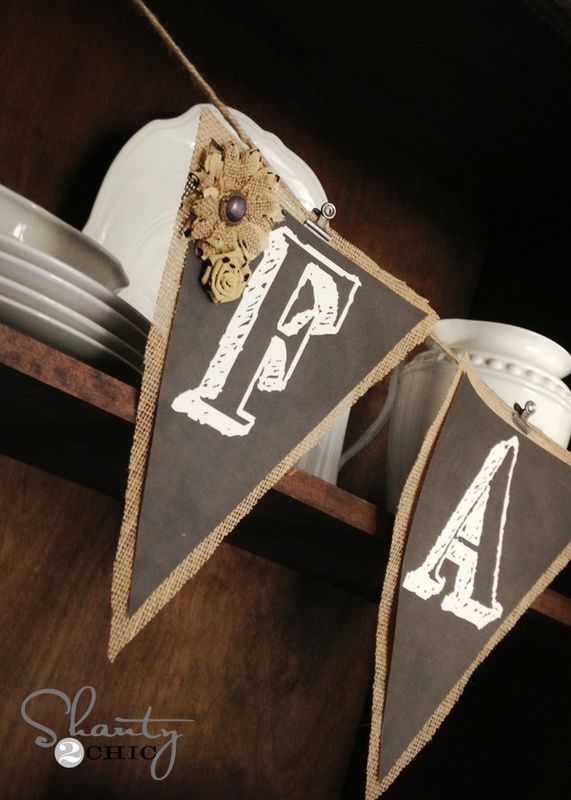 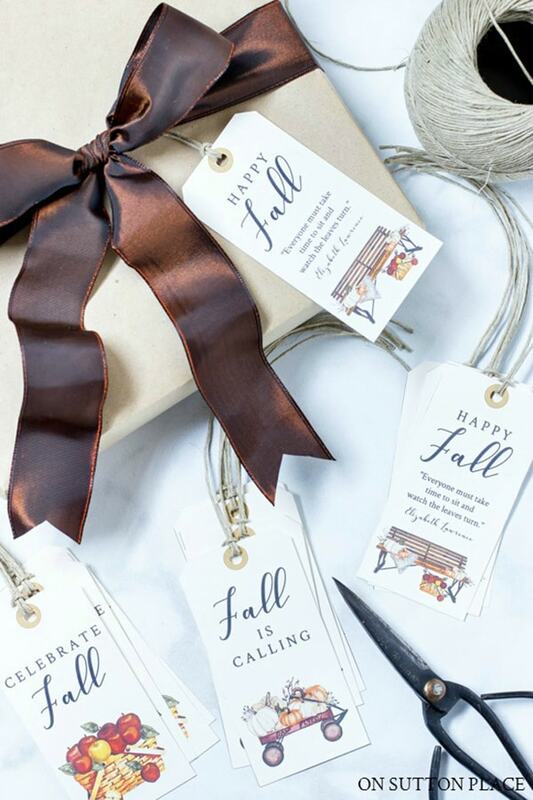 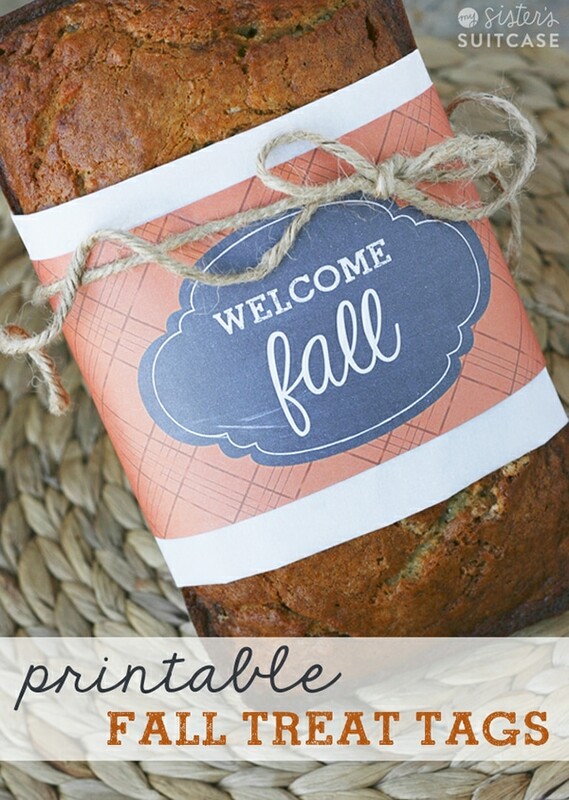 Free fall printables are an easy and inexpensive way to get your home ready for fall. 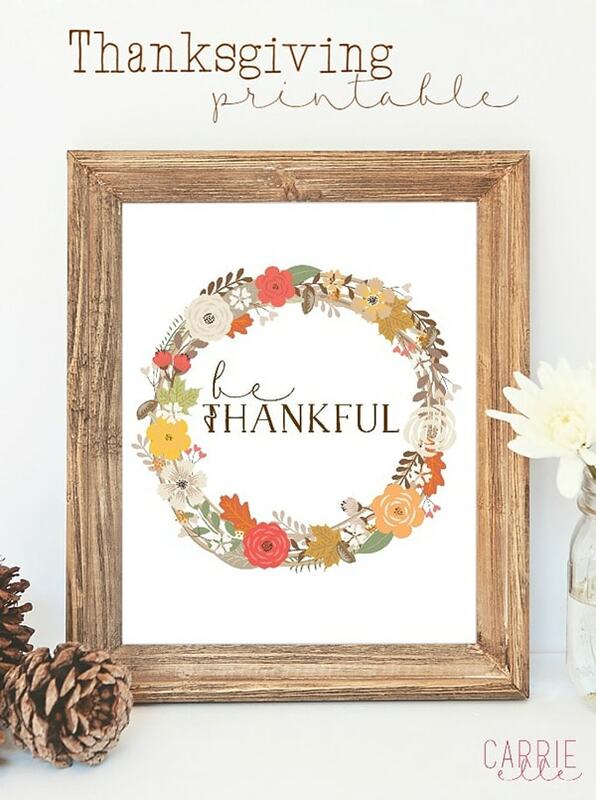 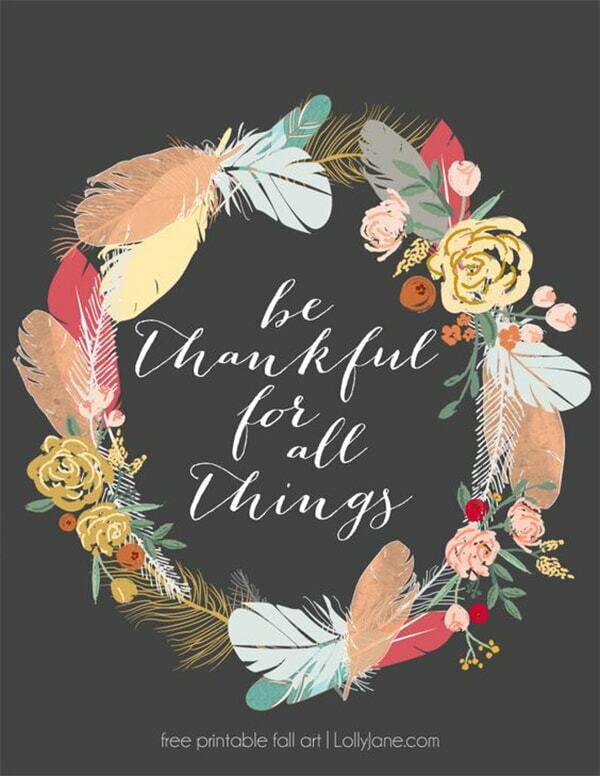 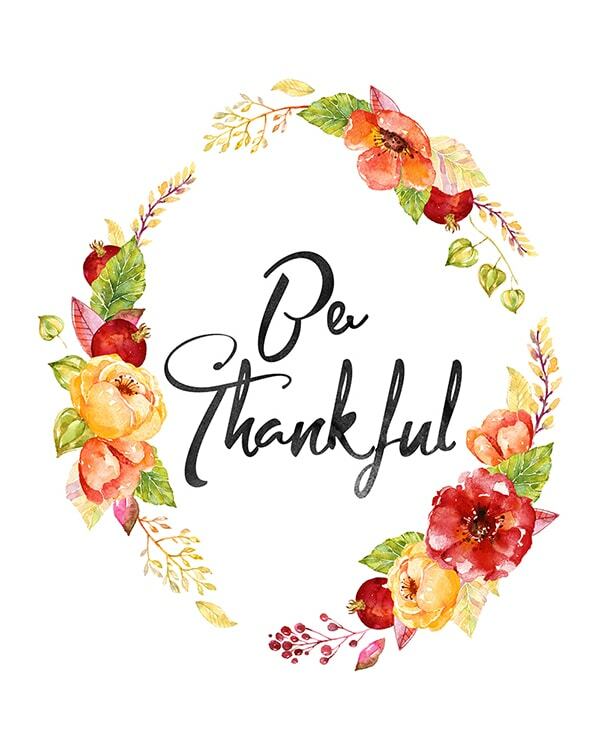 Plus, there are so many cute printables for giving small gifts to those we love or for completing acts of gratitude. 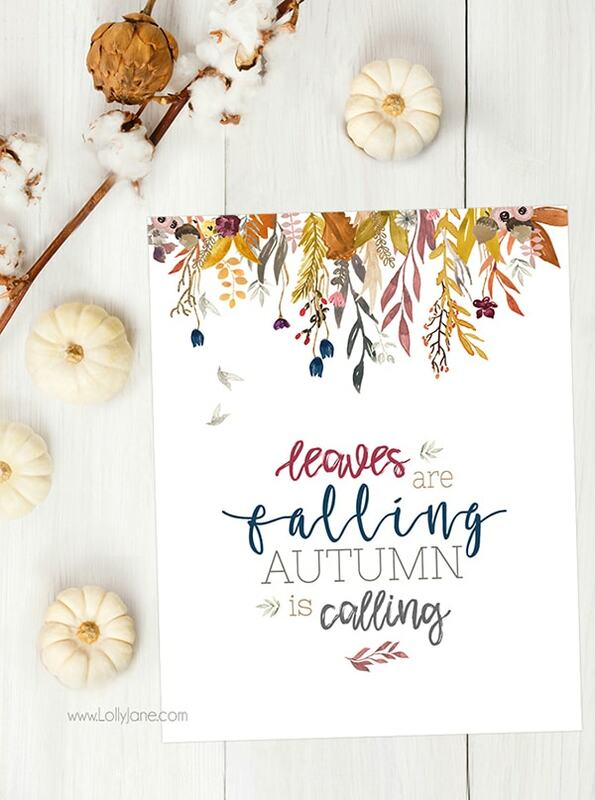 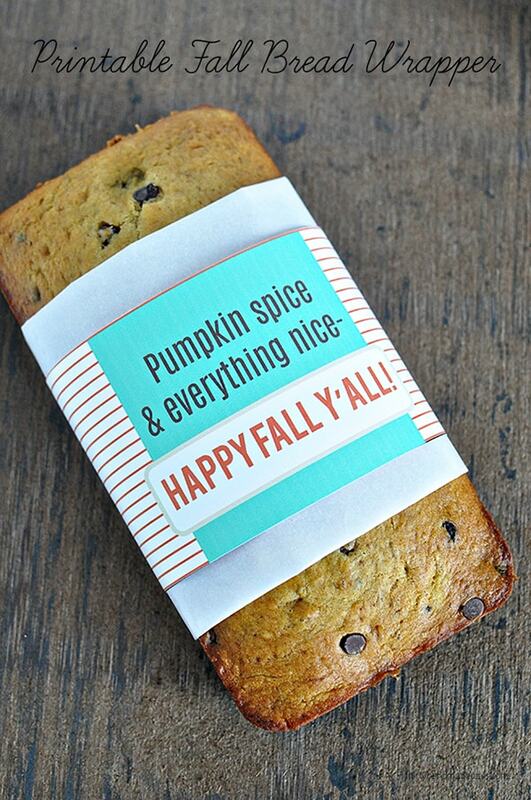 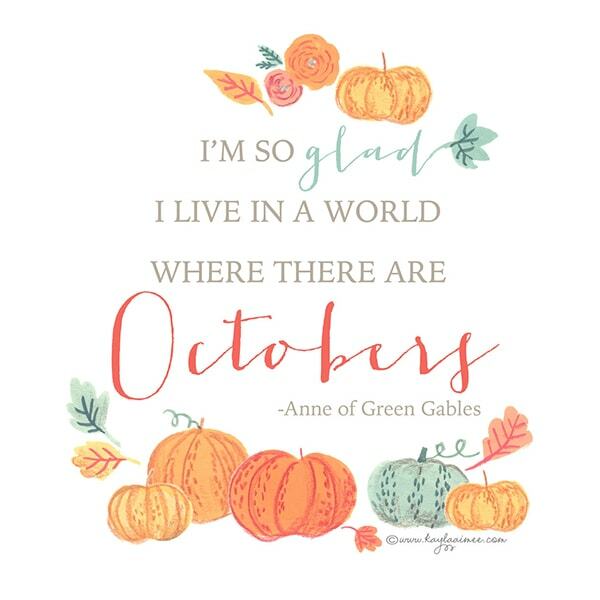 I don’t know about you, but fall is one of my favorite times of the year. 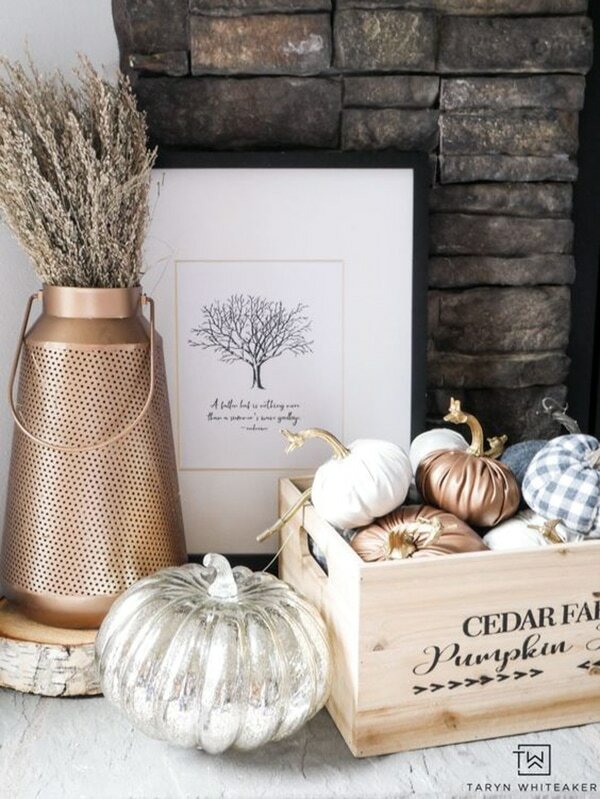 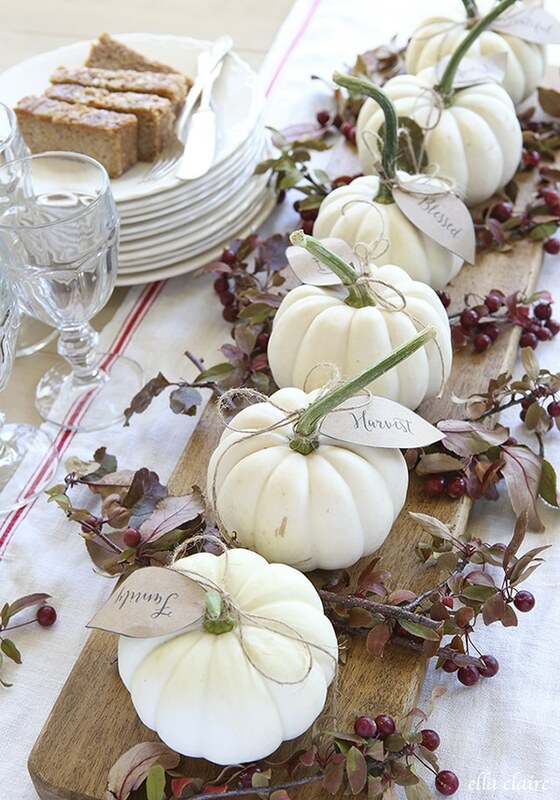 Decorating for fall makes the house feel so warm and inviting. 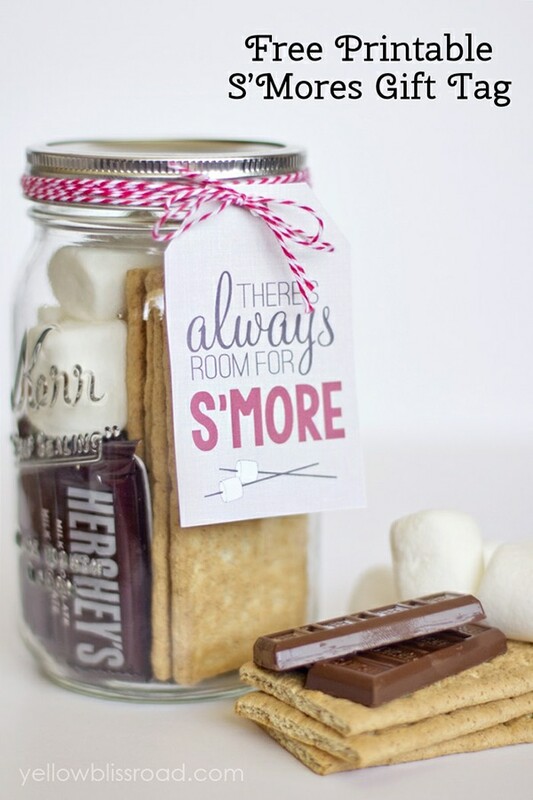 And people are in the sharing mood. 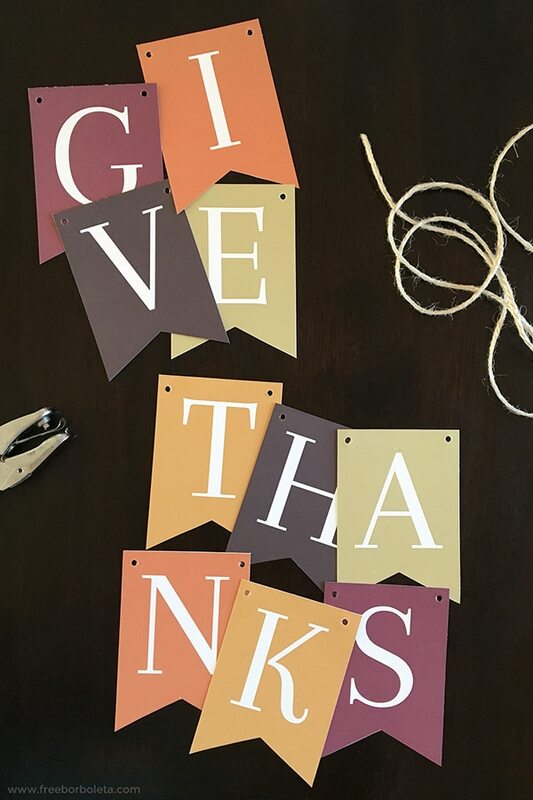 (Maybe because of Thanksgiving?) 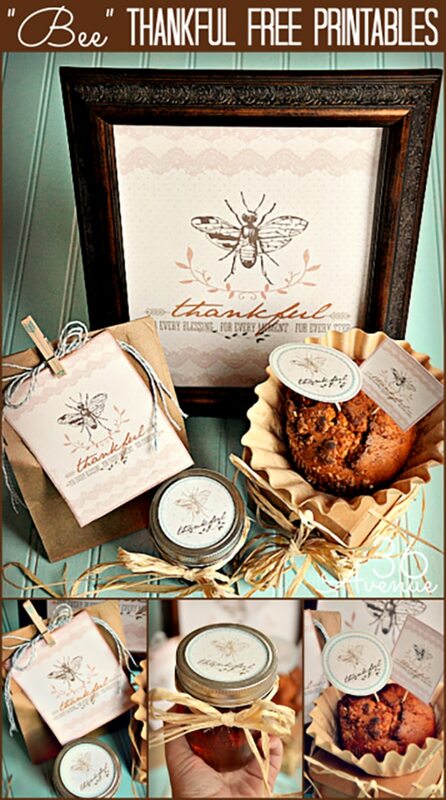 But I see people all over giving small gifts to neighbors, teachers, friends, etc. 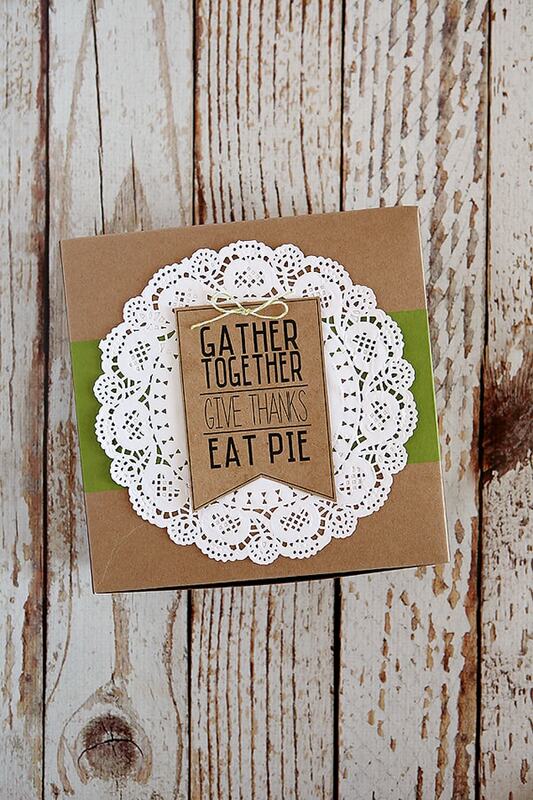 As Thanksgiving approaches, I see more people doing acts of good. 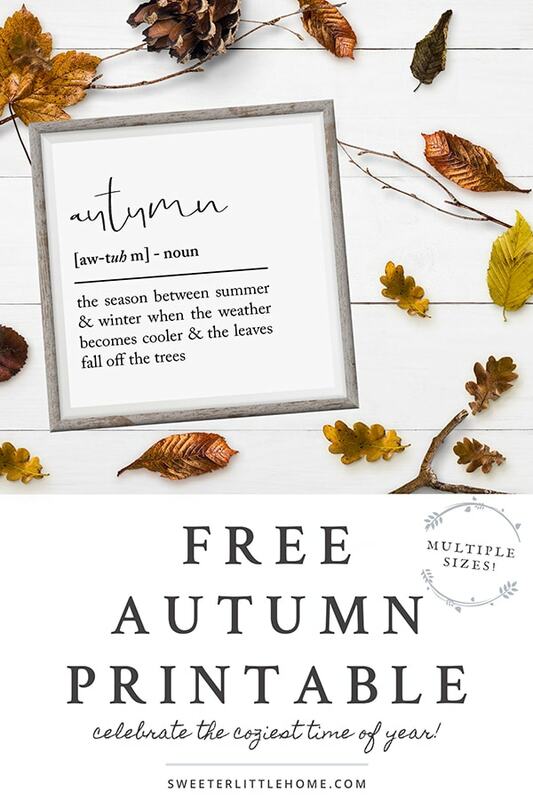 It’s a great time of year to give back. 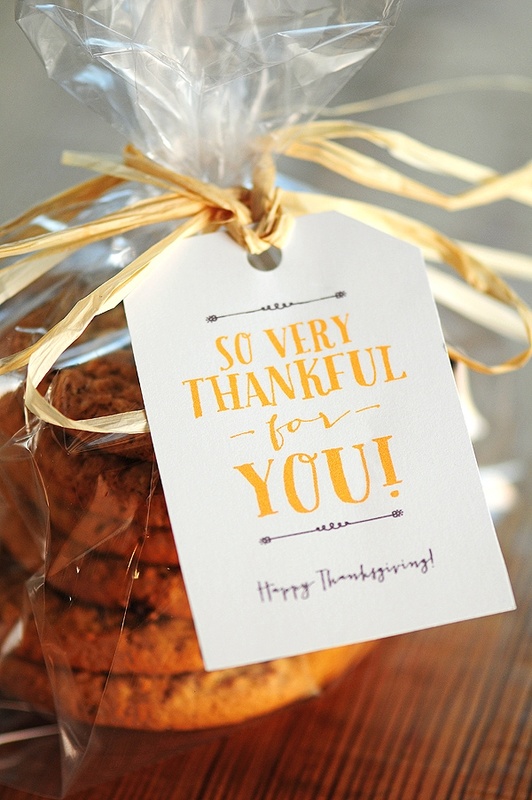 Plus, you need to get your home ready for holiday company. 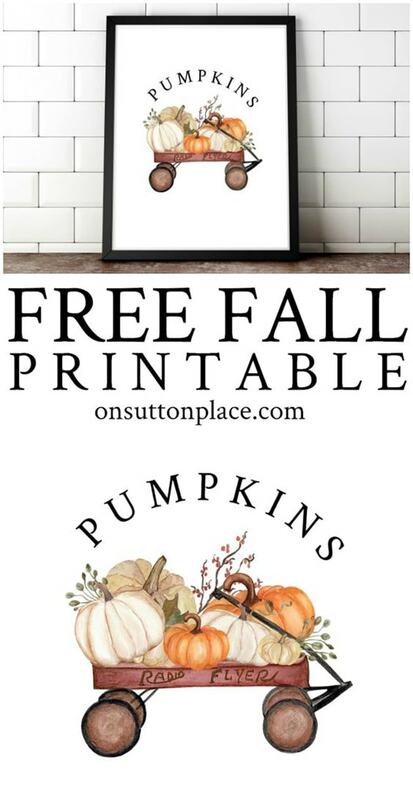 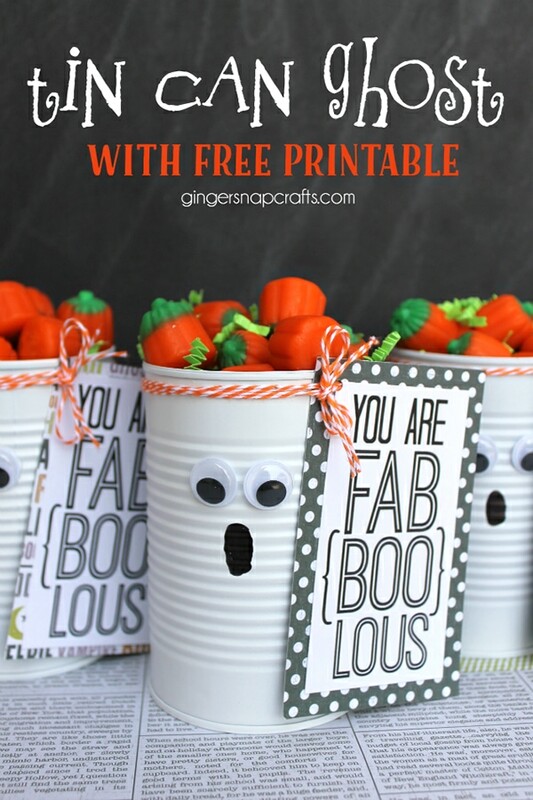 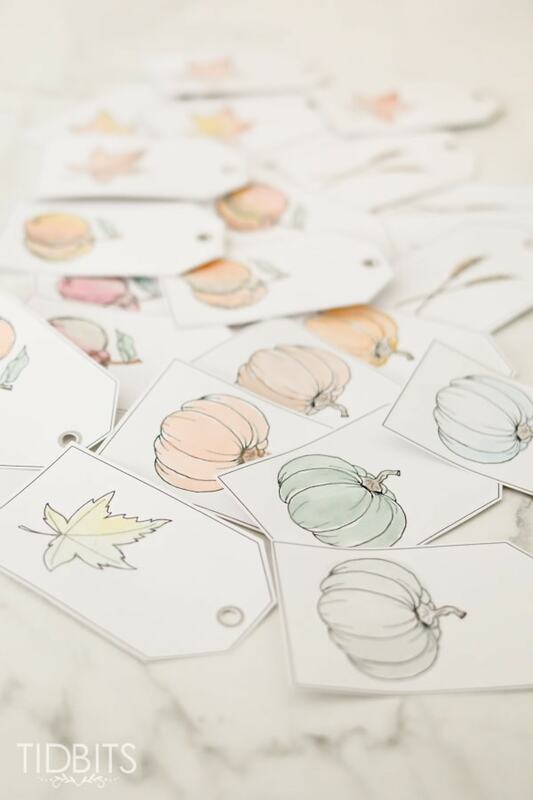 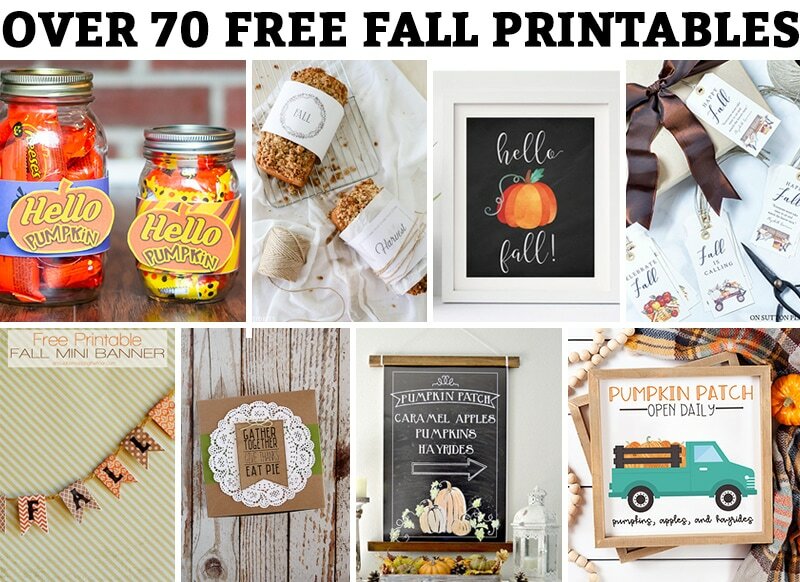 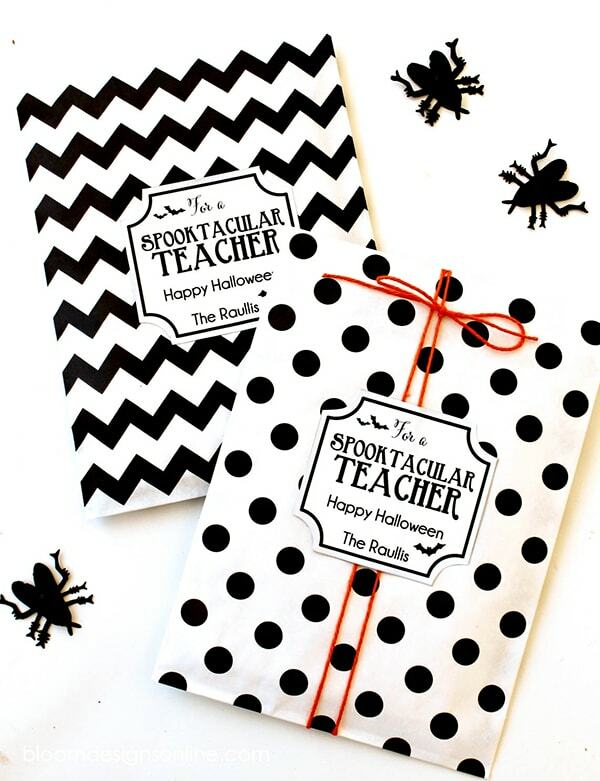 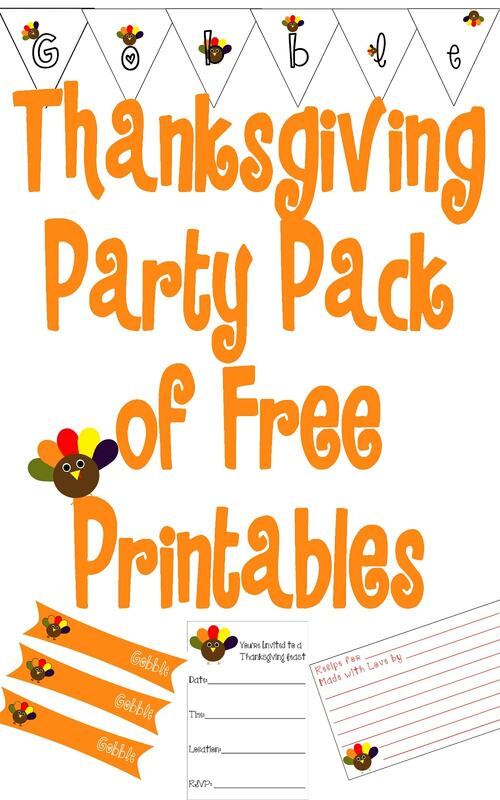 So today, I have over 75 free fall printables for you. 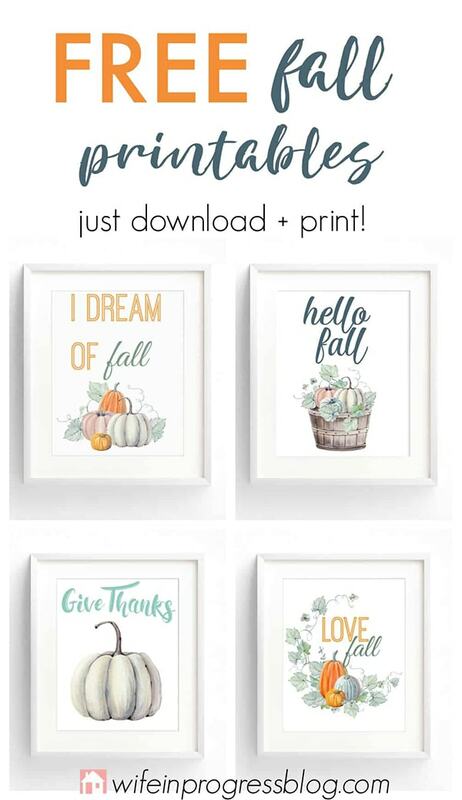 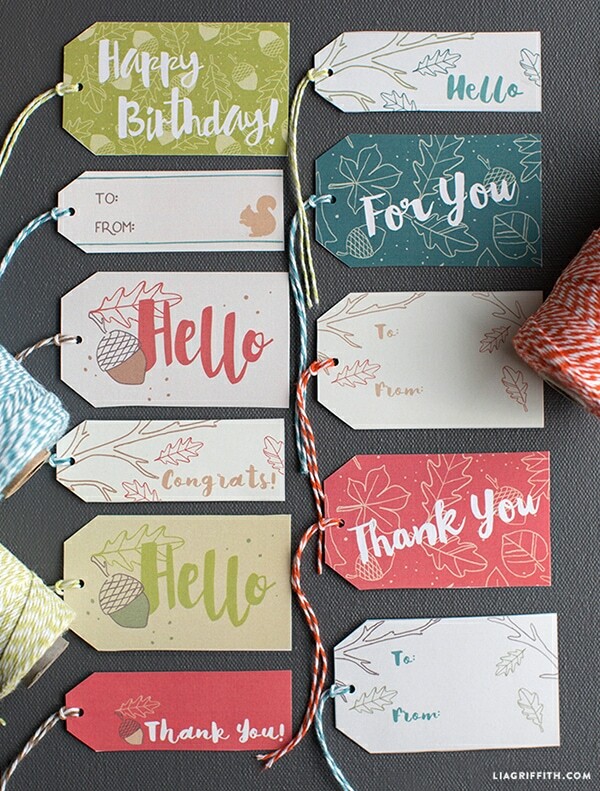 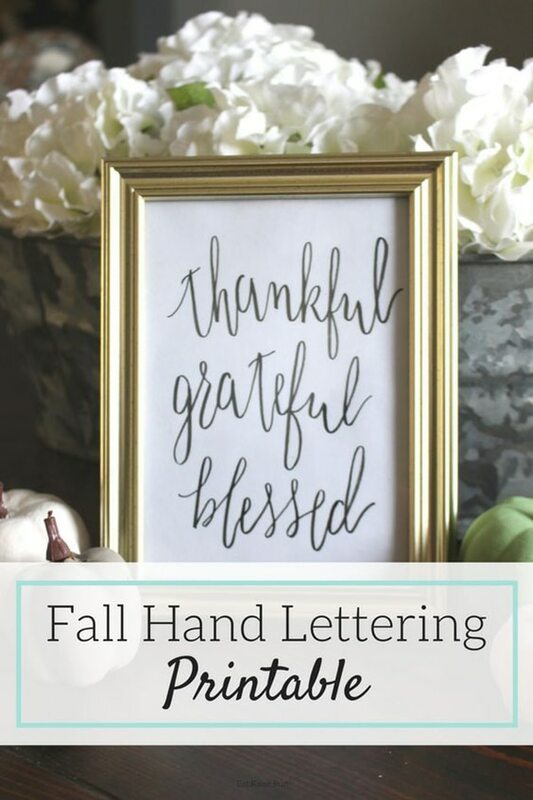 I have free fall wall art as well as a mix of other free fall printables such as gift tags, gratitude challenges, etc. 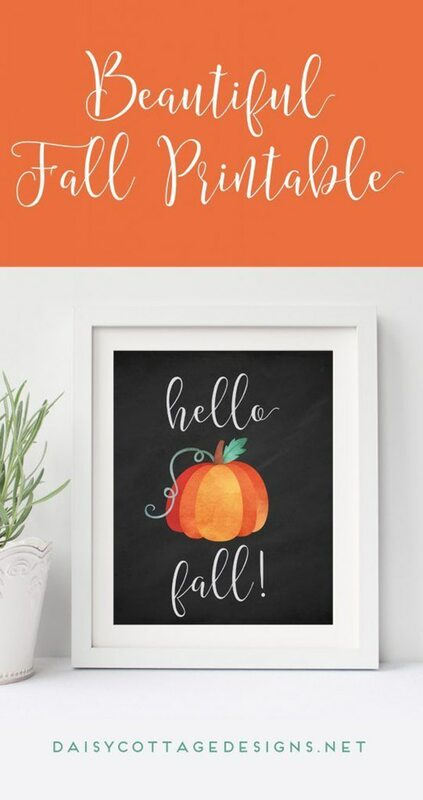 The best part is that they are all free (and adorable)!